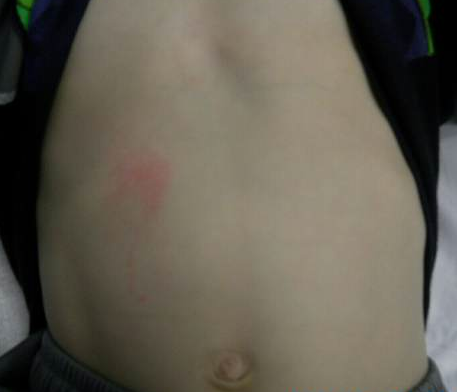 In image of the week 008, we have a patient with localized shoulder pain after a fall. What type of injury do you see on XR? The only way to get better at reading plain films is to do it yourself. How would you describe this fracture? 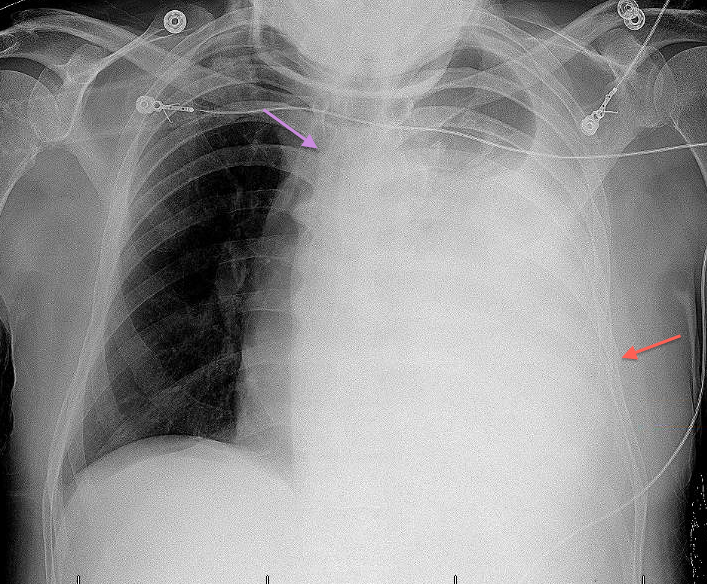 Image of the Week 005 has multiple traumatic findings, and an infectious dilemma for Image of the Week 006. 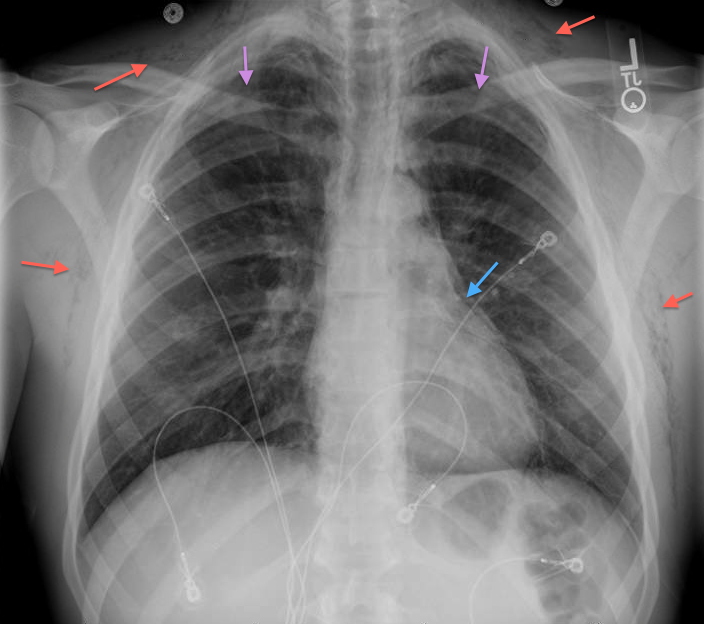 The answer to Image of the Week 003, and another trauma case for Image 004. 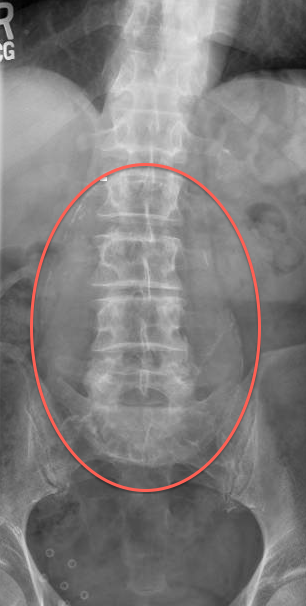 The answer to Image of the Week 002, and a case of back pain for Image 003.